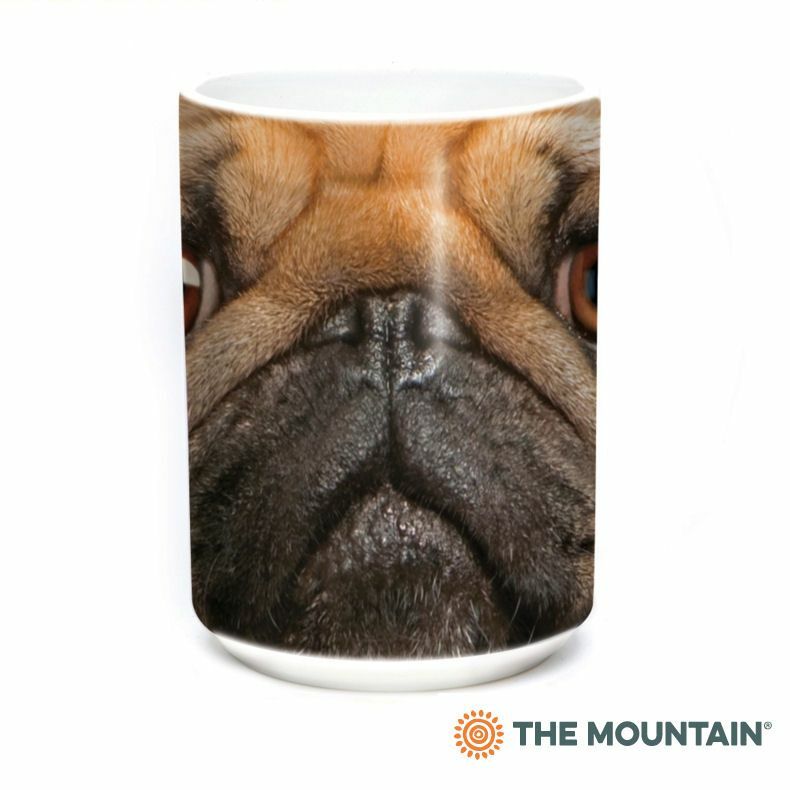 Adult Pug Face is a unisex dog hoodie by The Mountain®. It is a pull over sweatshirt with a jersey-lined hood and front hands pocket. 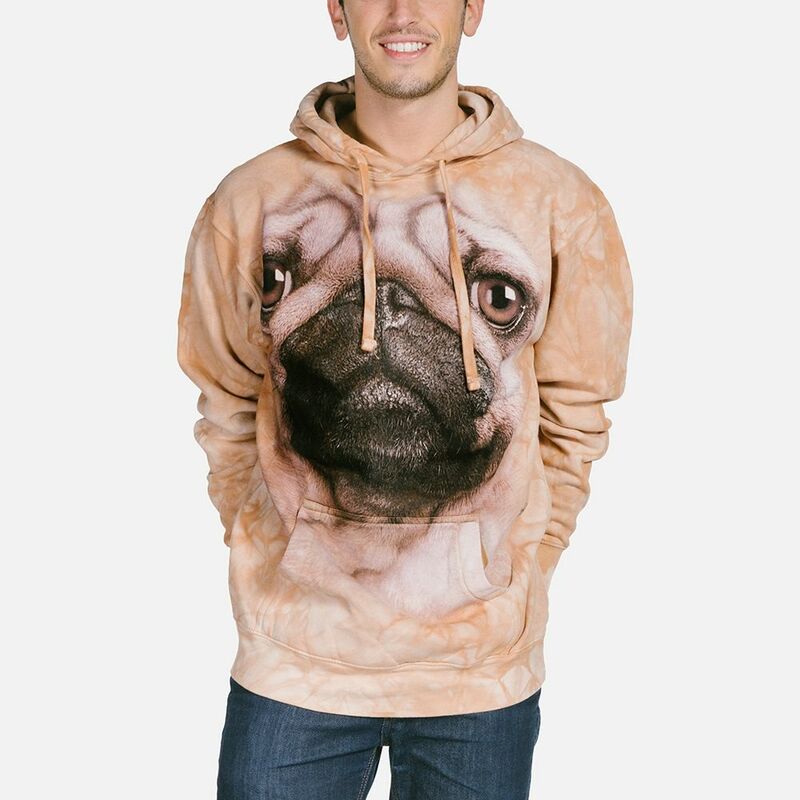 This Big Face® dog hoody design is by artist Vincent Hie.